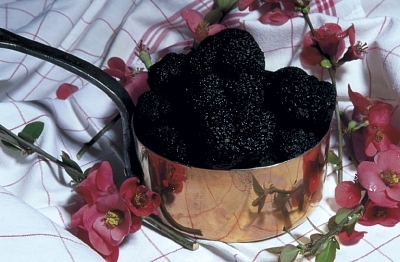 This is the most valuable variety, along with the white truffle of the Italian Piedmont. Its skin is granular, its flesh black. It is very tasty and can be eaten either raw or cooked, as salad or omelette, or to accompany poultry, etc.